There's something about Westlife music that makes me happy. 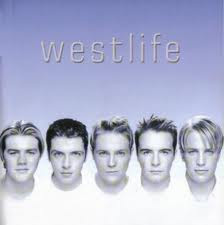 Ever since I was a scrawny 13-year old, Westlife has been a constant, and very major part of my life. 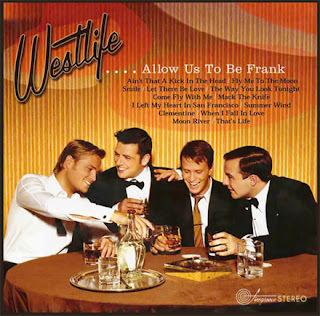 I remember talking on the phone for hours to my friend Delia, scrutinizing every aspect of the Westlife album cover, and the songs in the CD. I remember blasting their Allow Us to Be Frank album when I drove a car by myself for the very first time. I played it so loud, singing at the top of my lungs to calm my nerves. Every single album they released, I bought. To this day, I love their music. I get a little bit miffed when they do too many covers, but hey, that's another story for another day. Today's story is about how hyped up I am that their next album is being released! They are releasing album number 11 on November 15th, 2010. You can pre-order your copy here. Their single is being released November 7th. I am so looking forward to hearing it!